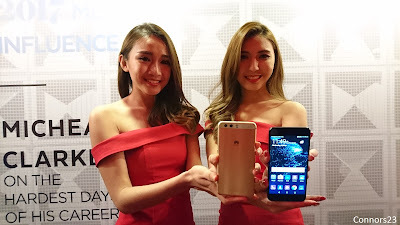 Huawei has brought the company's latest flagship smartphone series to Malaysia. The Huawei P10 and P10 Plus were launched earlier at MWC 2017 and Malaysia is among the first country to receive the new P10 series. 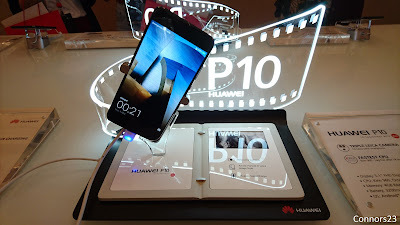 Let's start with the top notch P10 Plus model. For the Malaysian market, we're getting the 128 GB version with 6 GB of RAM. The Huawei P10 Plus is a 5.5-inch phabet with 2560 x 1440 IPS display and powered by a Kirin 960 Octa-core CPU. When it comes to the camera, the P10 Plus features a Leica dual rear camera, which consists of a 20 MP monochrome sensor plus a 12 MP RGB sensor. Both camera lenses have a large f/1.8 aperture and optical image stabilization. The camera is support by a dual-tone flash, PDAF, Laser and Depth Auto Focus as well as 2x Hybrid Zoom. The selfie camera, is also a Leica-brand camera with an 8 MP f/1.9 shooter. 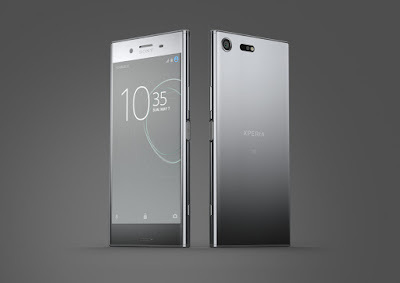 Other specs included a front-facing fingerprint scanner with smart touch, NFC, Bluetooth 4.2, a microSD card slot as well as a 3,750 mAh battery. 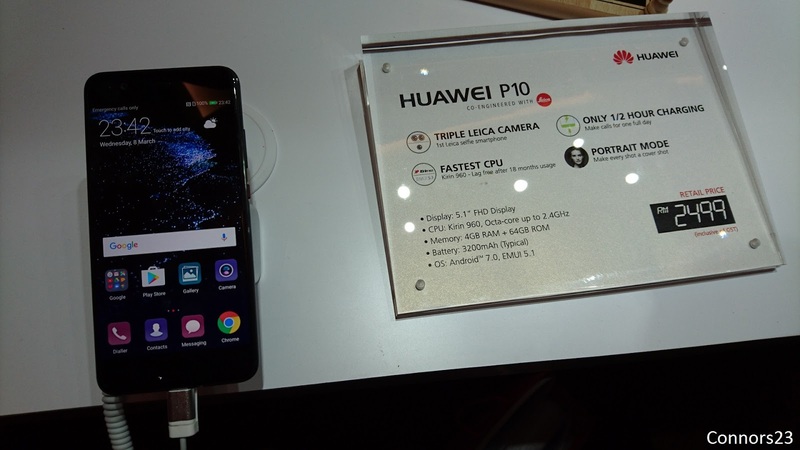 On the other hand, the Huawei P10 comes with a 5.1-inch 1080p IPS display and features a Corning Gorilla Glass 5 protection. It's also powered by the same Kirin 960 processor but paired with 4 GB of RAM and 64 GB of expandable storage. Albeit the P10 is equipped with a similar Leica dual-camera setup as its bigger sibling (the P10 Plus), but it has a smaller f/2.2 aperture. Fortunately, the front camera is the same Leica 8 MP f/1.9 unit found on the P10 Plus. The device packed a 3,200 mAh battery and runs on Android 7.0 out of the box. The good news is we don't have to wait long, as the Huawei P10 family will be available to pre-order in Malaysia starting 23 March on Huawei Experience Store, Lazada and Vmall. The P10 Plus retails at RM3,099 while the P10 carry a price tag of RM2,499. 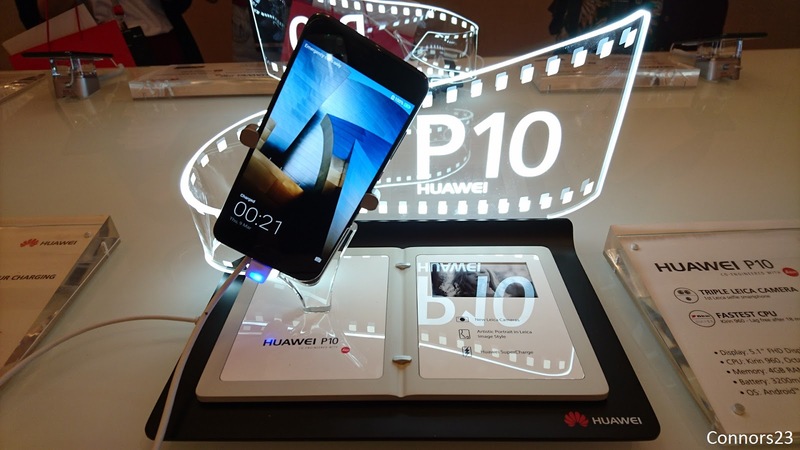 The P10 will go on sale from 31 March onward, however, the P10 Plus will be available in mid of April.